It’s not too early to consider what you will be including in your Trick Or Treat cornucopia this Halloween season. If you really want to wow all of your ghosts and goblins, consider making your own candy, guided by Abigail Gehring’s wonderful “Classic Candy” cookbook (www.skyhorsepublishing.com). Most of the goodies included in this easy to follow cookbook require no more than four ingredients. 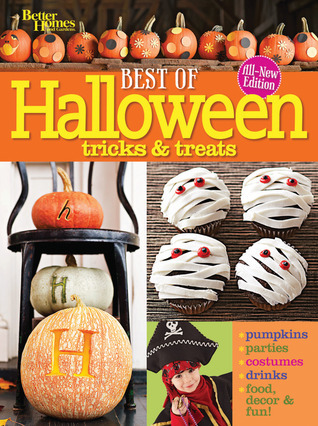 Enjoy more than 60 recipes for everything from homemade candy corn and cinnamon hard candies to fudge, pecan toffee and melt-in-your-mouth salted caramels. Classic Candy by Abigail R. Gehring – Gotta Love It!